With the rising cost of living, a decent meal outside would easily cost RM20 plus for one person. 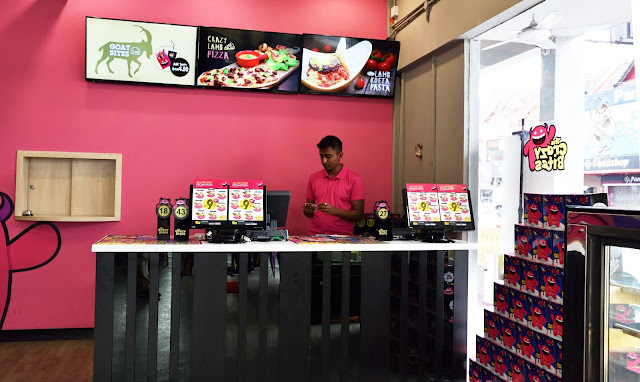 Thanks to The Crazy Bites crazy deals, now it is possible to spend less than RM10 for a decent meal including a drink. Yeah.... sound so crazy, but so good for our pocket for sure. 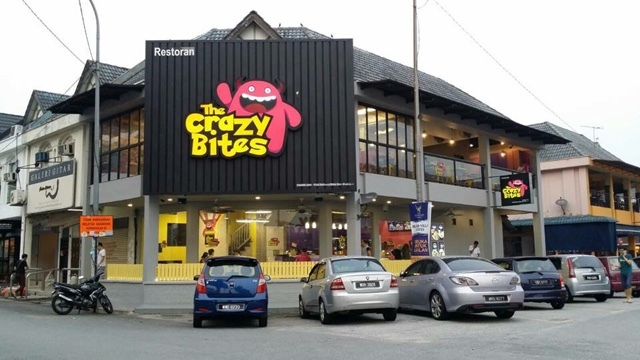 The Crazy Bites is a halal certified fast food joint tucked in a corner of SS15, Subang Jaya, behind of Public Bank. Just place your order at the counter and your meal will be sent to you in less than 10 minutes. Apple Mushroom Bites (Sunday) Vegetarian! 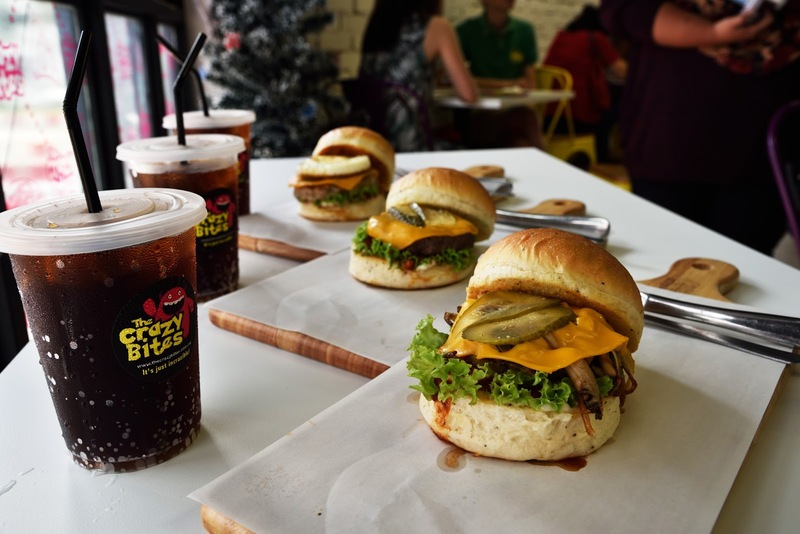 Fluffy homemade buns with juicy Australian patties, plus generous serving of greens and pickles truly win hands down. A generous portion of perfectly-cooked pasta with delicious sauce. 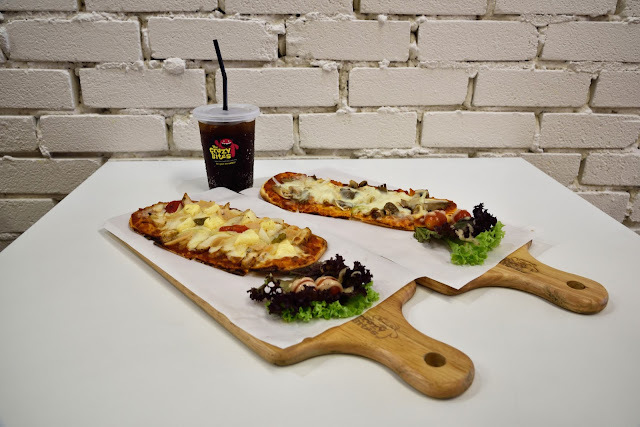 Homemade pizza crust is crisp with an abundance of cheese goodness. 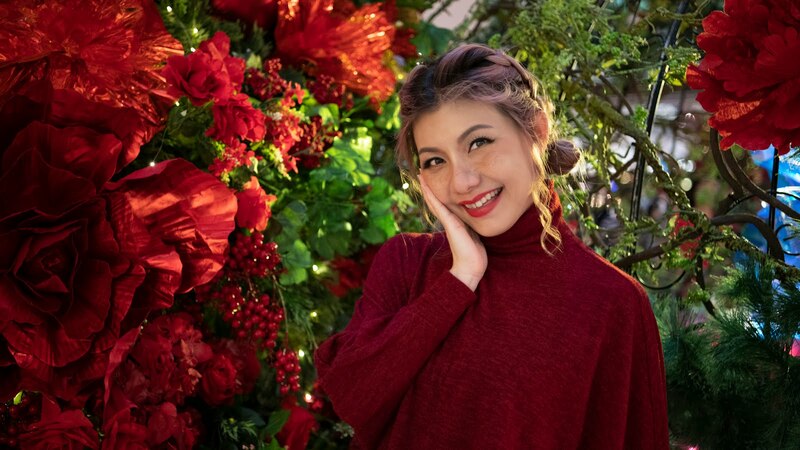 Oh my.... Malaysian favourites! The green coloured rice instantly caught my attention. The pandan infused nasi lemak is truly a burst of pandan aroma. 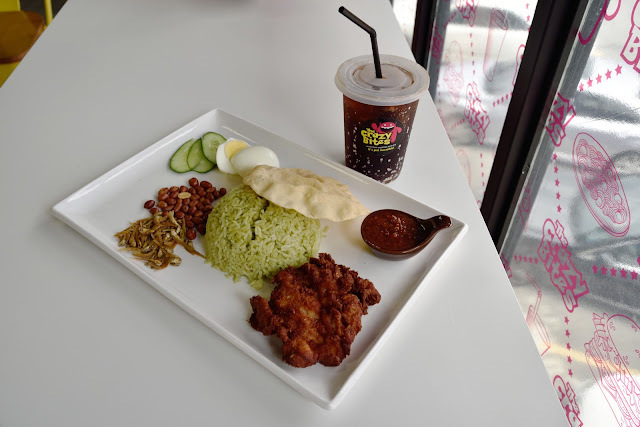 I love the consistency of the rice and the sambal is to die for! Feel free to request for more sambal. 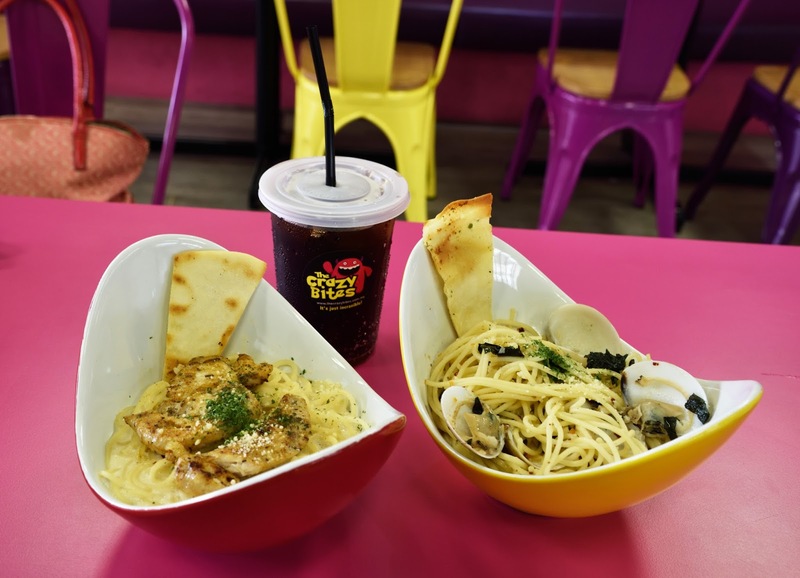 :p The boneless rempah chicken is flavourful and tender too. If you are in a mood to splurge a little, try this Salmon Burger. 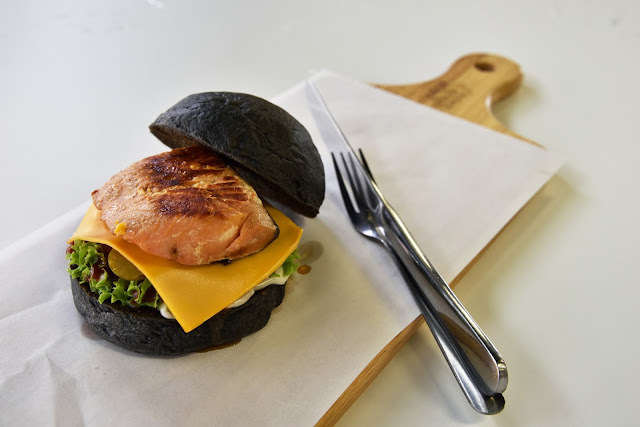 It's the latest offering at The Crazy Bites, the pan grilled salmon fillet served with a slice of cheese, greens and homemade charcoal bun is indeed fabulous. 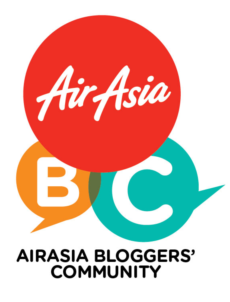 Ta daaa...... My favourite pick goes to the Nasi Lemak! Let me also introduce you to The Crazy Bites mascot, the adorable Kiri Kuru. 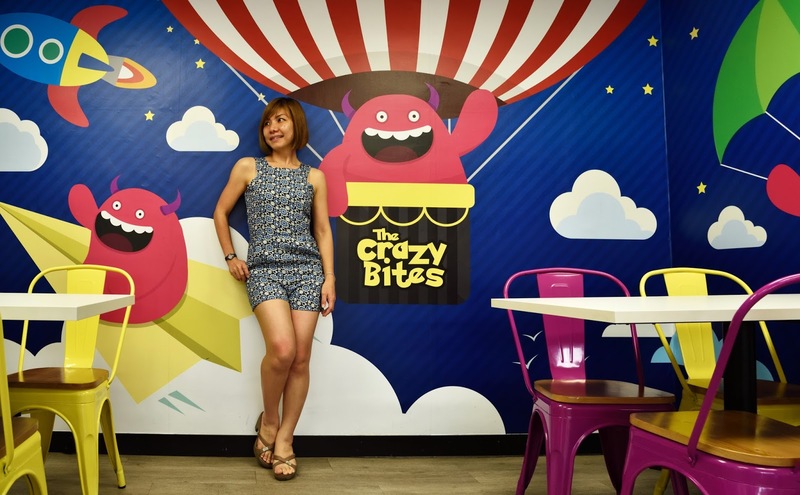 For every RM80 and above spent at The Crazy Bites, you will receive a Kiri Kuru plush mascot worth RM18.90. 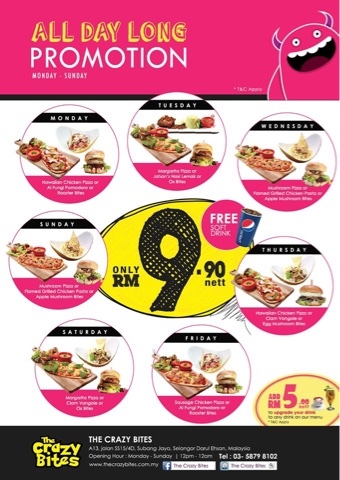 All in all, the crazy deals of RM9.90 nett with mouth-watering foods are too amazing to be missed!